Bihar may not be on anyone's itinerary had it not been rich in history and of supreme importance of being Buddha land. Modern Bihar has long lost its peaceful nature to lawlessness to the point of hopeless hilarity. In fact, Bihar is known for 4-hour-train-rides that often lag into 6 hours with travellers pulling the chain to stop the train when they spot their houses en-route and yes the engine driver is in cahoot while the rest of the passengers look on with sympathetic smiles! However, Bihar is clawing its way back into law and order and has woken up to the tourism potential of its past. 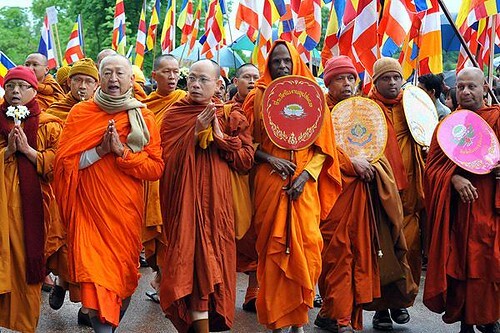 The state has a huge cache of lost republics, peaceful doctrines, universities, great empires and Bodhgaya, to name a few, that should feature on most Indian itineraries. 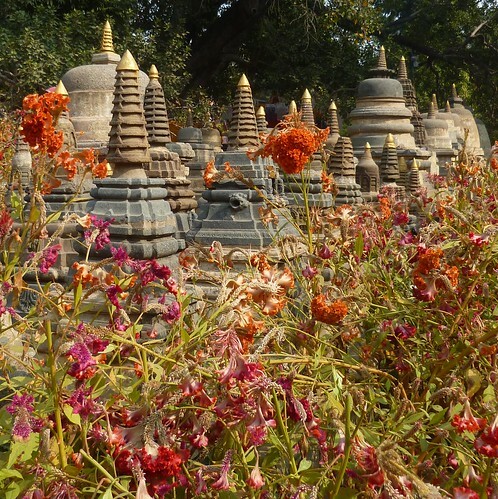 There is only one reason to visit Bodh Gaya and that is to experience the unique energy of this most revered site in Buddhism. 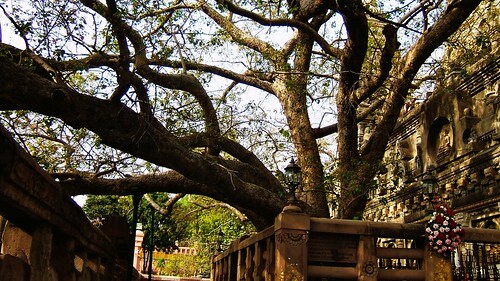 Sit and meditate beneath the holy bodhi tree and then soak up the special atmosphere Bodh Gaya, the most important place of pilgrimage for Buddhists around the world.